In art, abstract uses the form of visual language, color and line creating a composition that exists with a degree of independence from visual references in the world. 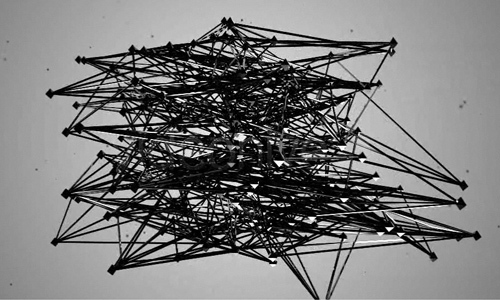 Abstract creates interesting and unique artworks that catches the eye of viewers. 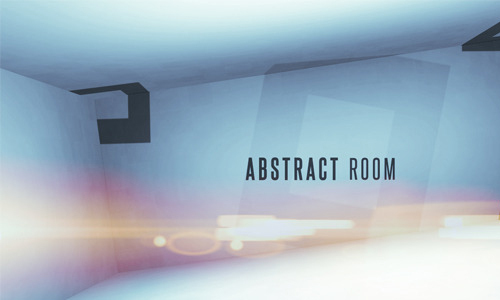 When abstract is used as an after-effect, a new type of artwork is created. 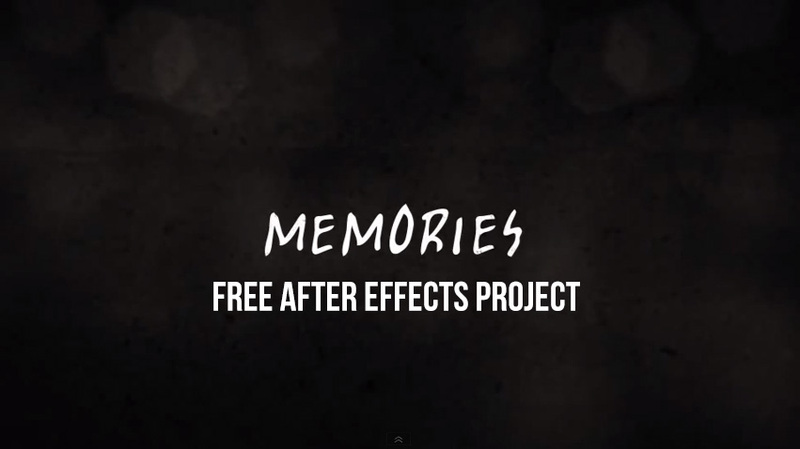 Another set of After-Effects Templates are posted right here! 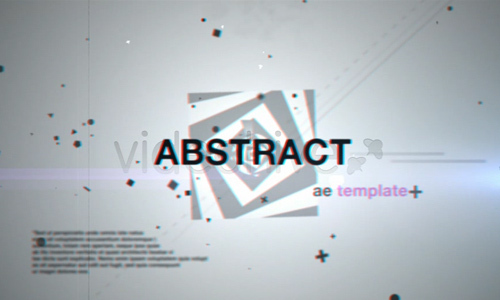 This new set is composed of the coolest abstract-themed templates. 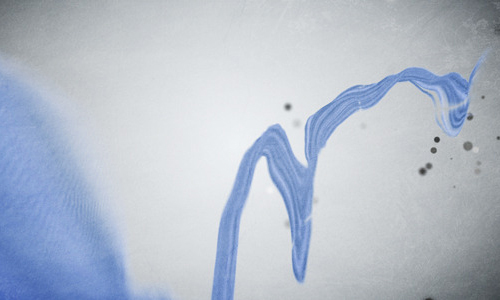 Browse through our 33 Abstract After Effects Templates from VideoHive and check out their features. You may just stumble upon your next after-effects. Enjoy!!! • FullHD 1920×1080 & 1280×720. • Particular v2.0 required IF you wish to fine tune the particles. • Original + pre-rendered versions included. 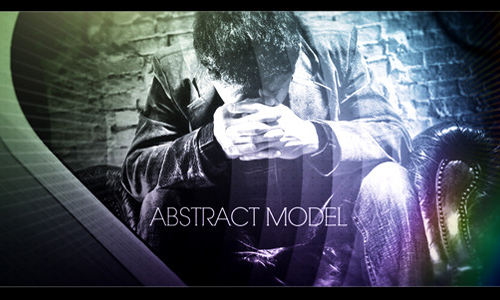 • Abstract approach in media presentation. • Organized and color coded. • From CS4 to CS6. • Adobe After Effects CS4. • 5 mins to render on any Quad Core Cpu. • Resolution is 1080i HD. 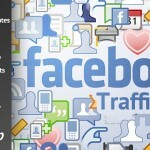 • can easily render to any sophisticated format. • There are 2 projects. • one uses plug Optical Flares. • Another only pre-rendered images Optical Flares. • Need plug-in Trapcode Particular. • Self-contained and modular in its nature. 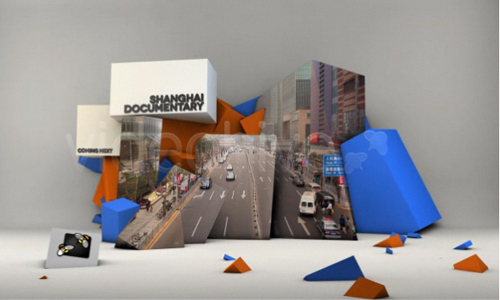 • Comprised of 27 scenes with 11 pre-rendered footages. 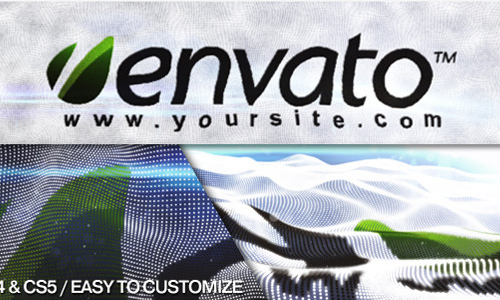 • Featuring 8 highly-customizable ‘display elements’. 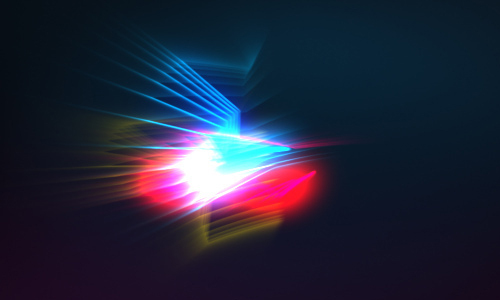 • optical flares pre-rendered as images. 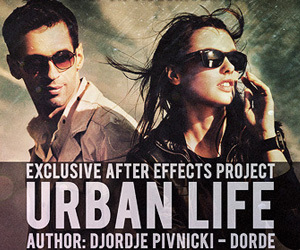 • After Effects 100% CS4, CS5 , CS5.5. • CS4 – CS5 Project. • No plugin (prerender Optical Flares). 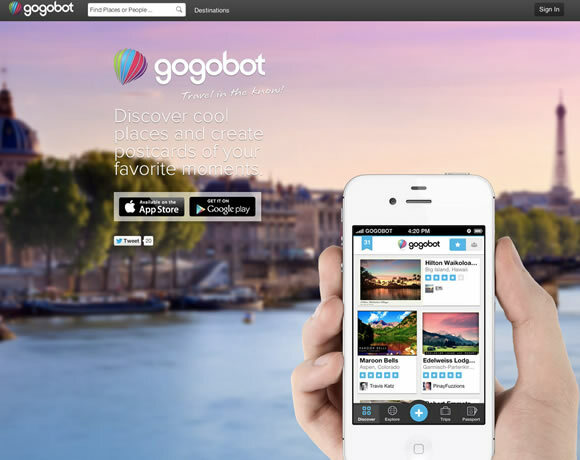 • Easy to Customize ( You can change photos/video,text). 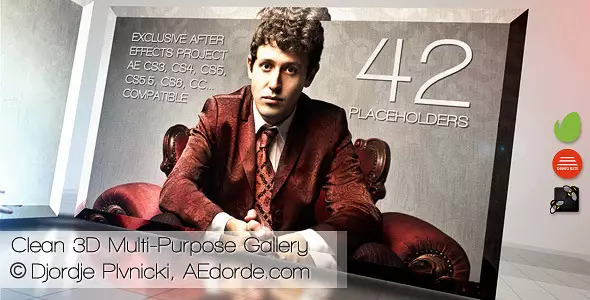 • Compatible with After Effects CS4 project file. • All elements are editable within AE. • Everything can be changed. • Aep elements are editable within AE. • Easy adjustments of color-themes. 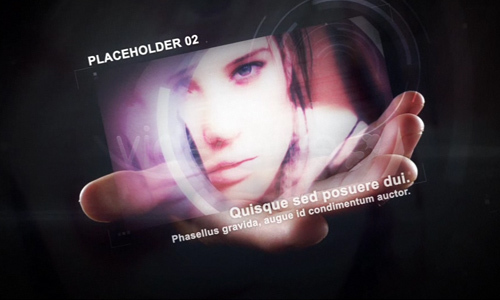 • Easy to adjust elements inside placeholders. 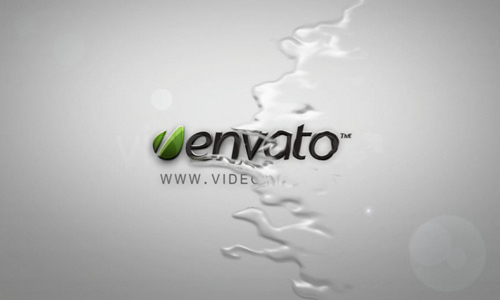 • Compatible with After Effects CS3 – all elements are editable within AE. 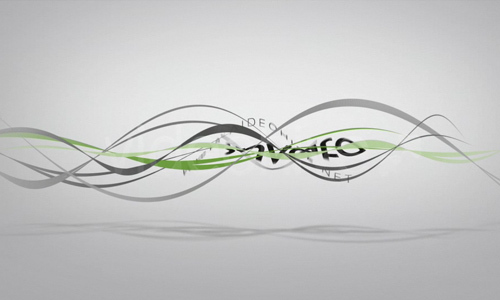 • After Effects CS4 Project. • No External Plugin Required. • The Template Offers a Dynamic Introduction. 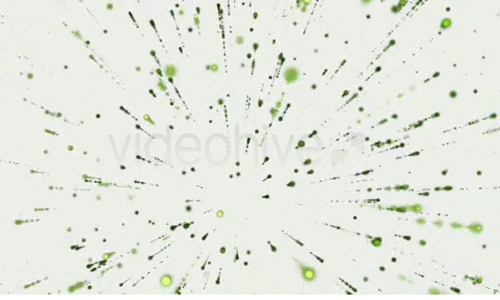 • The Abstract Animation is fully Responsive with the Camera Moves. • You need VC Optical Flare and Trapcode Particular 2.0. • If you don’t have these plugins a project with pre-rendered footage is included in the main zip file. • 1280×720 / 25 fps. 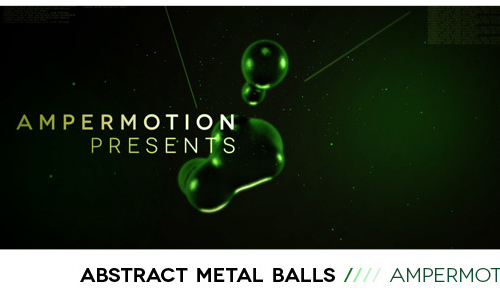 • Five different scenes/designs/metal ball renders. • No Plugins and no Cinema 4D required. • White and Colored Version included (unlimited Colors available). • Additional resolutions ready (Full HD, PAL ). • The project works only on CS5 AE version. 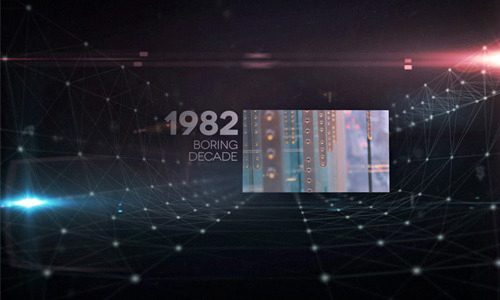 • For this project you need Trapcode Particular v2.1.2 plug in. • Duration: about 12 sec. • Resolution: 1920×1080 px 30fps. • Very easy to customize due the step by step guide included in the main file. • You don’t need any plugins. 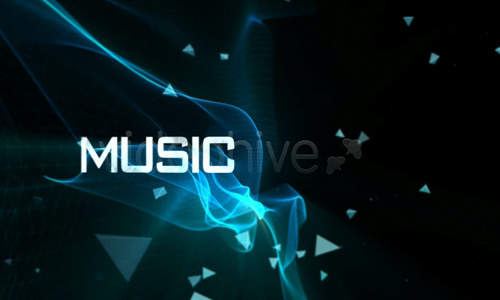 • There is Different variety of sounds that have coordination with this video. • The font is free in here. • This is 10 seconds logo. 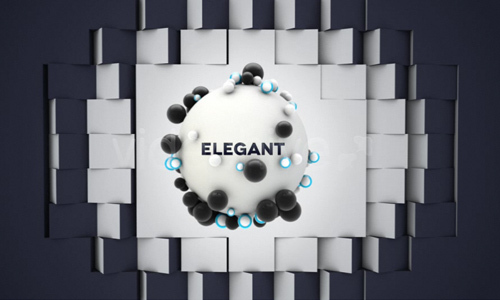 • Sophisticated animation of any type your logo. 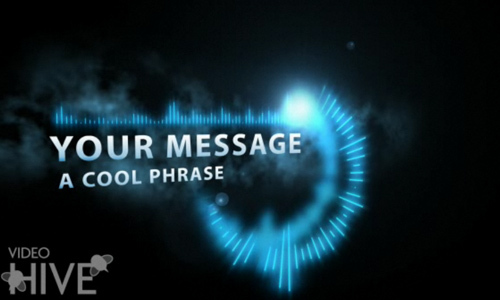 • You can also use this logo animation for any kind of intro , Presentation , Corporate logo animation etc. • No external plugins needed. • SoundFX and read me file included. 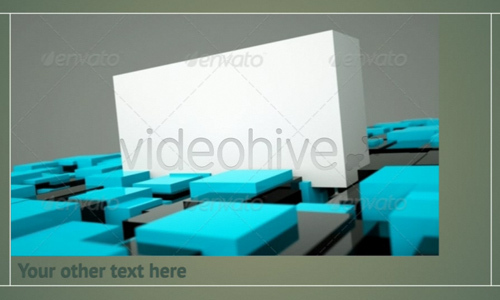 • After Effects CS4 /CS5 Project Template. • No any plugins required (Only the Cycore plugins included in After Effects). • 8 seconds long by default. 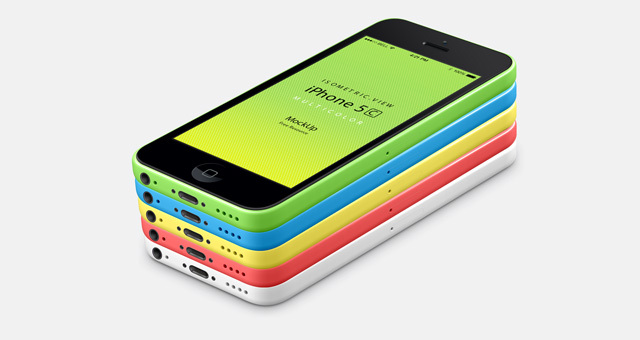 • Very Easy and Fast customization. 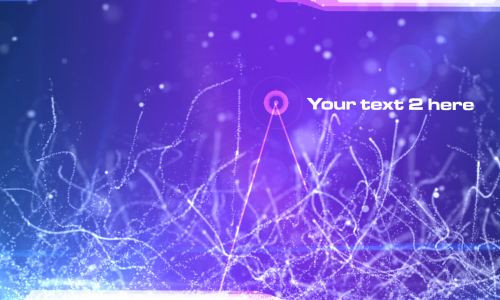 • Very easy to customize and add your own assets..
• Swoosh Visual and particles have been Pre-rendered. • Very simple to change the colors. 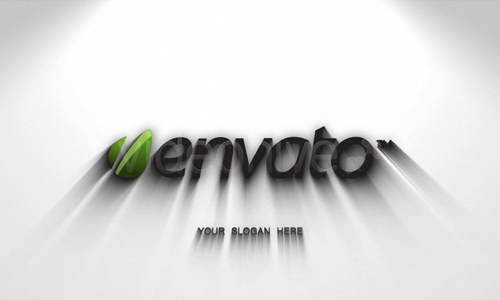 • 1 logo string with website textholder. • 5 additional textholders (little ones). • CS4 , CS5 compatibile. 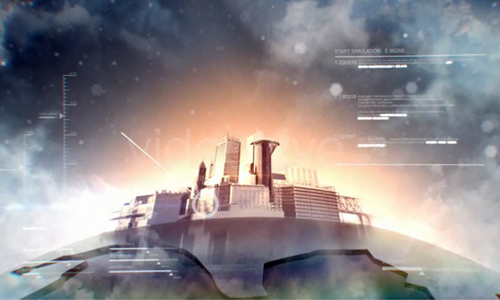 • This project require Trapcode Form (which is not included in the package). • Optical flares are pre-render. 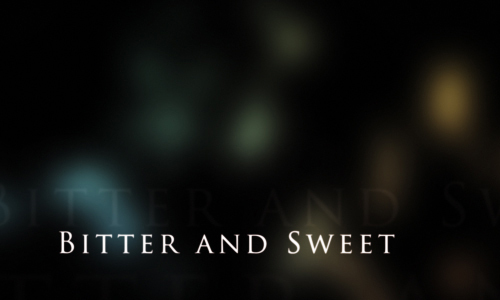 • Full HD resolution (1920×1080p) + (1280×720p). • Full HD 1080p (1920×1080) pixels. • Trapcode Particular 2.1 needed!. 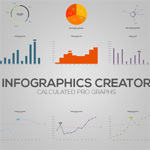 • Supports After Effects CS4/CS5/CS5.5. • Videotutorials included (how to manage most things in the project). 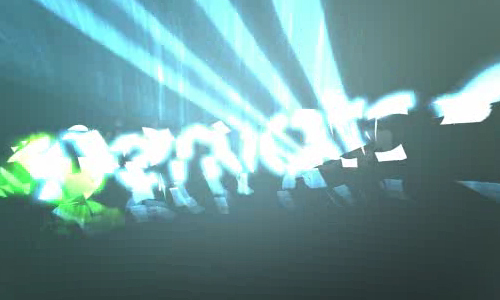 • Prepared in After Effects CS4. • No plugins where used. 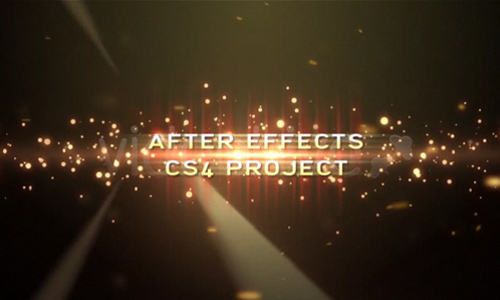 • After Effects CS3 in (1280×720). • Very easy to be customized. • Don;t need any plugins. 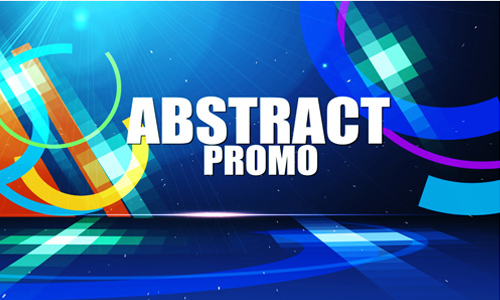 • Hi-tech abstract creative and stylish opener/title sequence/logo reveler. 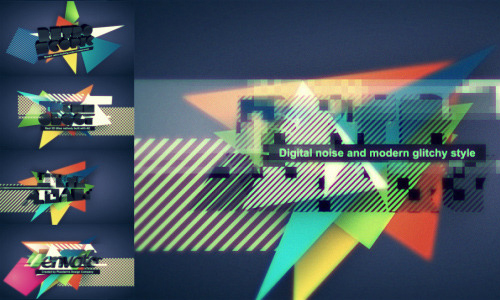 • Trendy looks, digital noise, distortion with IDM /Glitch audio track..
• Highly creative animation that would work great as a logo and keyword revealer for your creative company. • Glossy, extruded 3D titles. • Trapcode Particular 2 required. 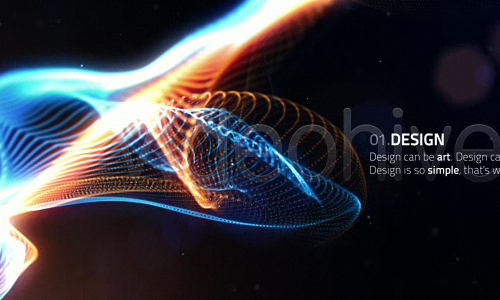 • 3d Stroke, Optical Flares and Shine plugins required. • The audio file not included but can be downloaded here.